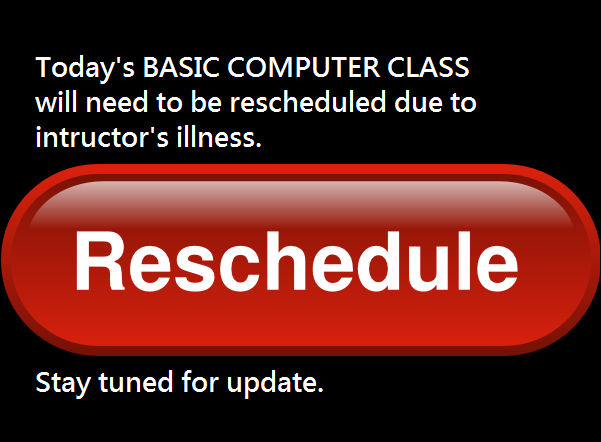 Please register for class at the circulation desk. 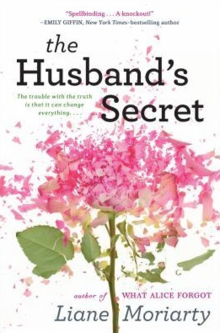 The book club will meet on Wednesday, April 10 to discuss The Husband’s Secret, by Liane Moriarty. All are welcome! Due to extreme winds, storytime is canceled today in the best interest of our littlest patrons. 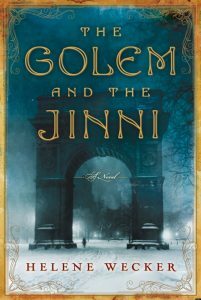 All are welcome to join the book club as we meet to discuss The Golem and the Jinni, by Helene Wecker. Students are asked to bring a self-addressed stamped envelope to class. Pizza lunch provided. $25.00 due at sign up. Reg. cost for class is $35.00. 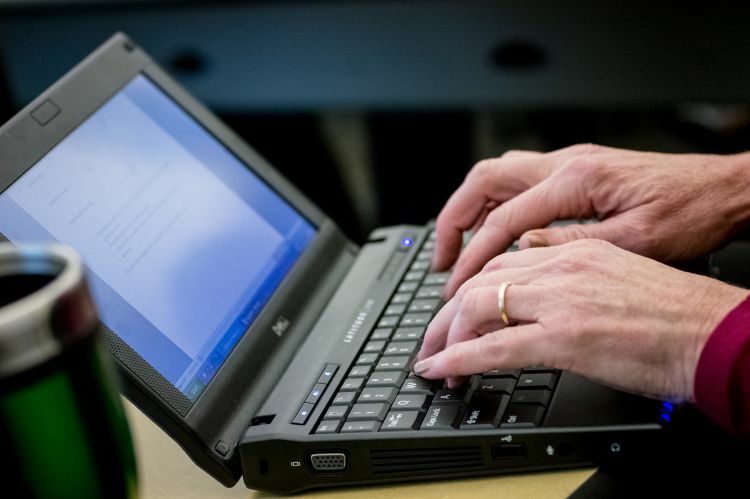 Friends of the Marion Public Library will contribute $10 per student. 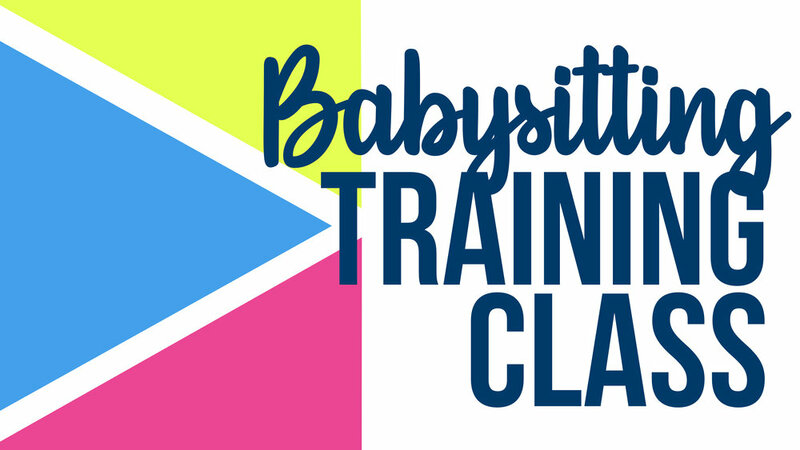 Taught through classroom discussion, instructor lead lecture and supplemented by an interactive video presentation; this class for boys/girls ages 11+, teaches participants the roles and responsibilities of a babysitter including skills in: accident prevention, first aid and abdominal thrusts for choking victims. Each student will receive a workbook and a certification card upon completion. 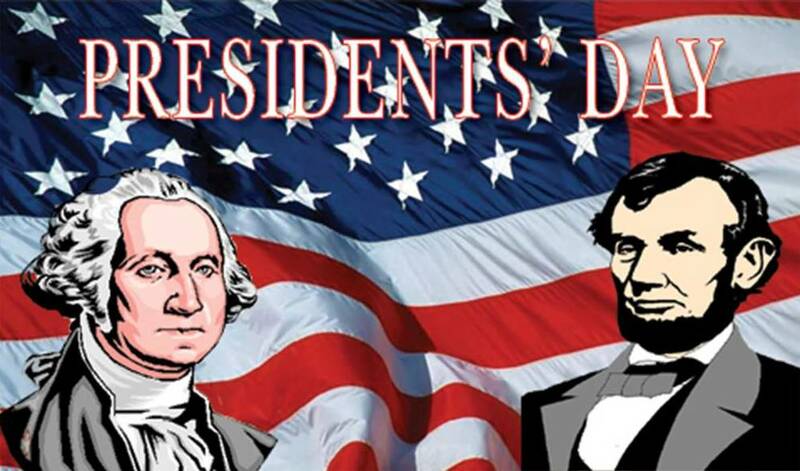 We are closed Monday, February 18, 2019 in honor of Presidents Day. We will be closing at 4:30 PM today due to icy weather and slippery road conditions. 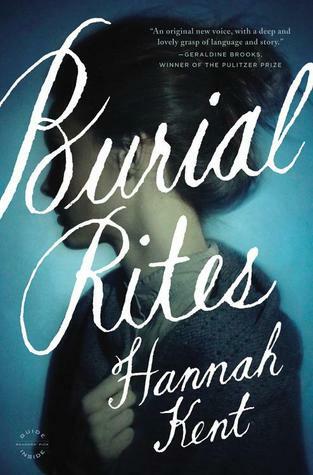 All are welcome to join the book club as we meet to discus, Burial Rites, by Hannah Kent.